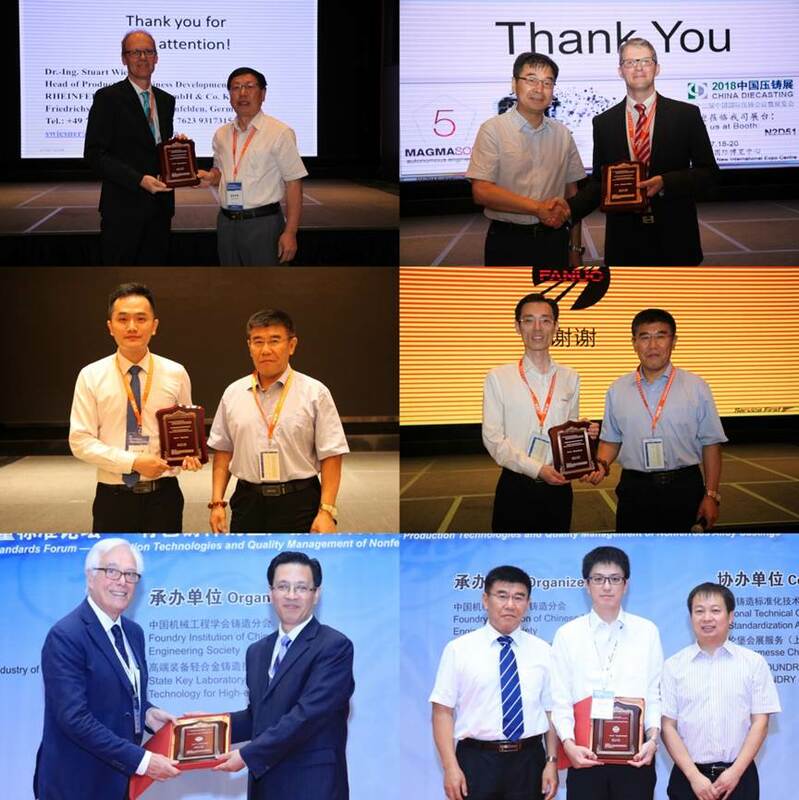 The 14th China International Diecasting Congress and the 5th International Symposium on Nonferrous Alloys and Special Casting Technologies, sponsored by Chinese Mechanical Engineering Society, Diecasting Commission of the World Foundry Organization, Nonferrous Alloys Commission of the World Foundry Organization, organized by Foundry Institution of Chinese Mechanical Engineering Society, China Foundry Productivity Promotion Center, State Key Laboratory of Light Alloy Casting Technology for High-end Equipment, Shanghai Spaceflight Precision Machinery Institute will be held in China on July14-16, 2019. The event is international platform for technology exchange. 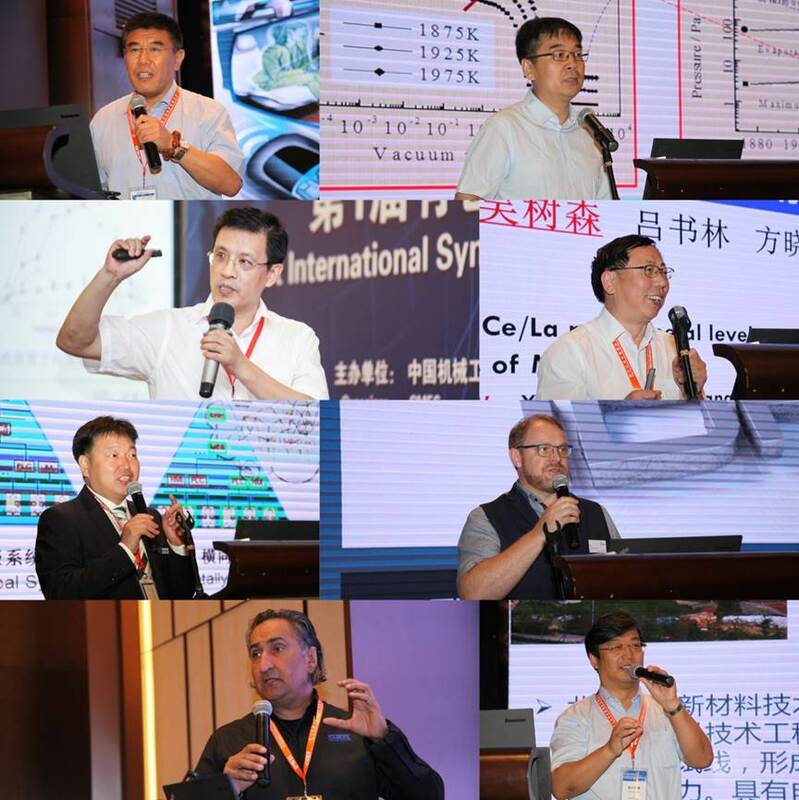 Many specialists, scholars and Enterprise representatives from diecasting, nonferrous alloys and special casting industry at home and abroad will be invited to predict future development trend and share the most cutting-edge innovation and technology on the basis of the present industry status and academic dynamics. 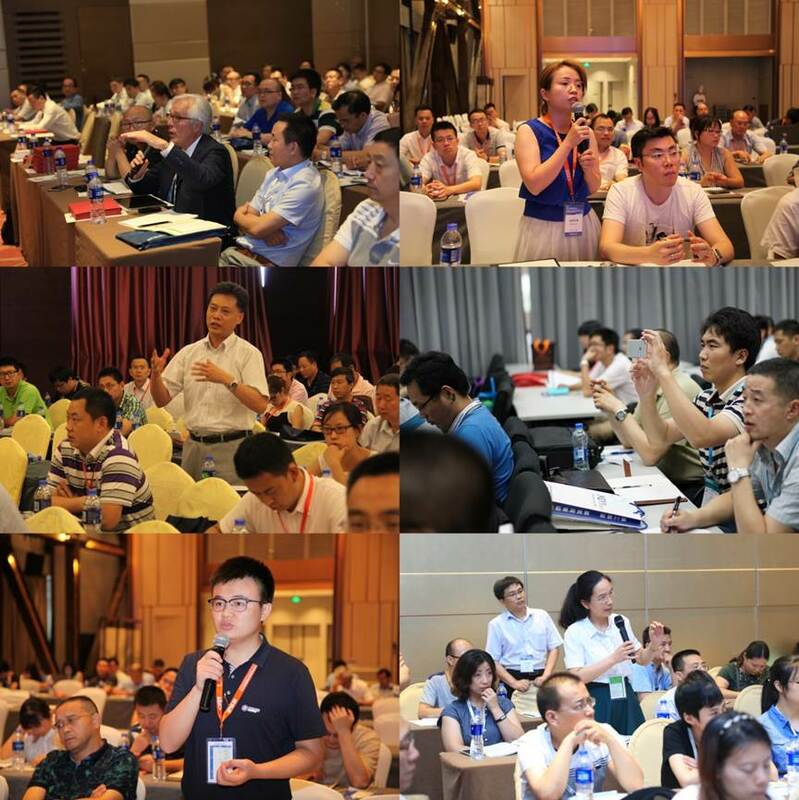 The 14th China International Diecasting Exhibition and the 2019 China Nonferrous Alloys and Special Casting Exhibition will be held after the event. ◆ The full paper should be written in English using Word software and not less than 3000 words. ◆ High-quality and clear charts and photographs are required in the paper. ◆ The full paper should include title, abstract, keyword, preface, body and conclusion. ◆ The first author's profile, title, postal address, telephone and E-mail are required for submission. ◆ The paper should be sent to caoyang@foundrynations.com.